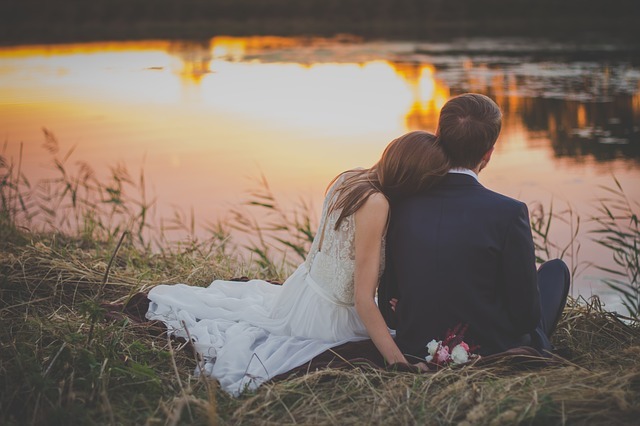 Getting married is one of the most memorable experiences of our lifetime and a destination wedding adds something magical to this important moment but could result in a lot of stress to handle with. 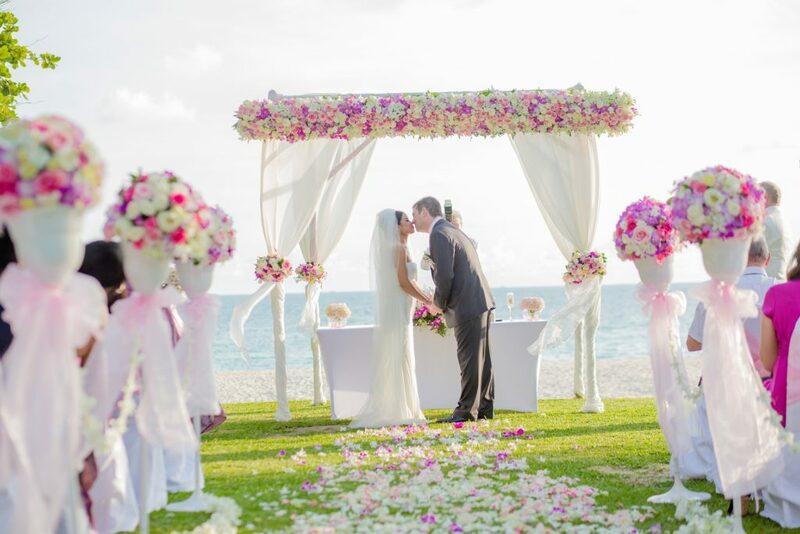 Damoreweddingdesign helps you to transform your dream into reality avoiding you any bother. 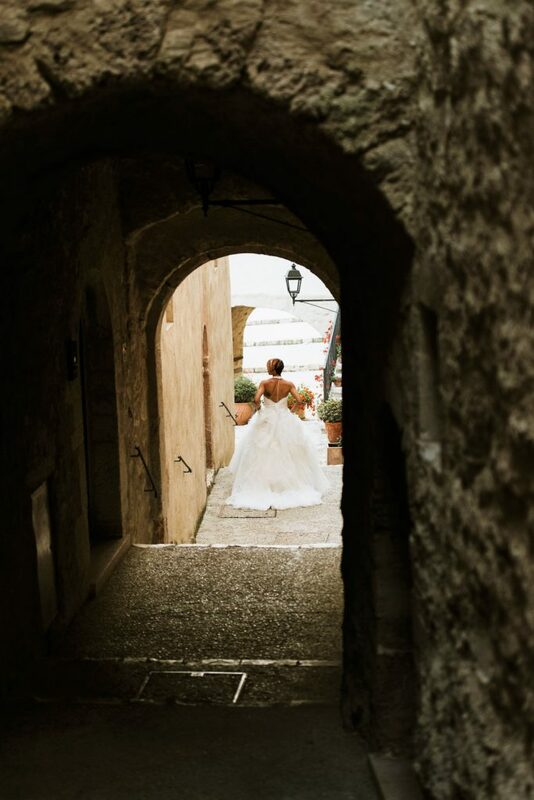 Jole, the face behind Damoreweddingdesign, offers a bespoke, tailored consultation service, which takes in consideration your wishes and requests, where she walks through all important wedding details, setting an affordable budget, deciding the absolutes “must haves” and then the “nice to have” if budget allows. 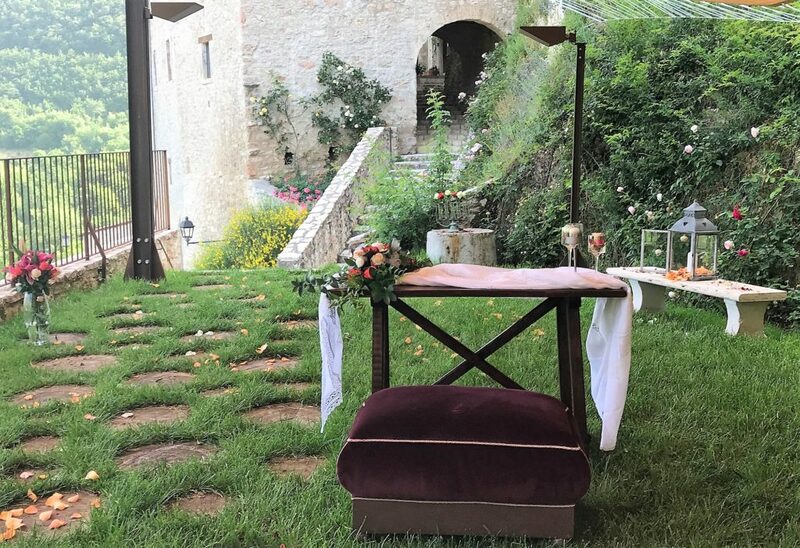 Damoreweddingdesign works with selected venues of all categories; luxury castles and villas, stylish boutique hotels, romantic country villas and agriturismi, beautiful beaches…knowing which one can host the civil or religious ceremony will cut down the search time so we can focus on the arrangements together. 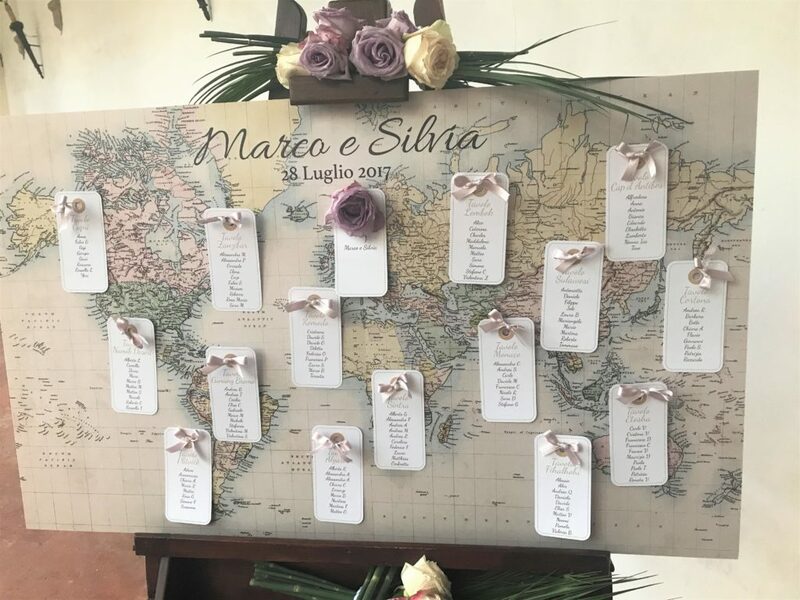 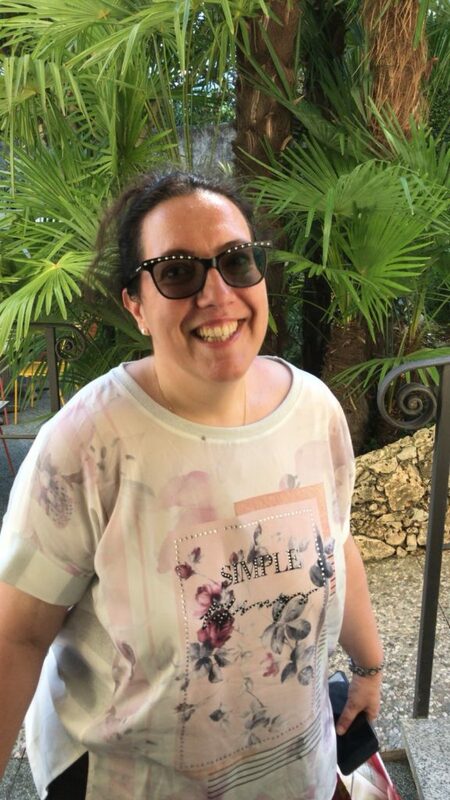 Damoreweddingdesign offers accompanied venue visits to your shortlisted venues so you can see them in person with the added bonus of having a bilingual expert on hand. 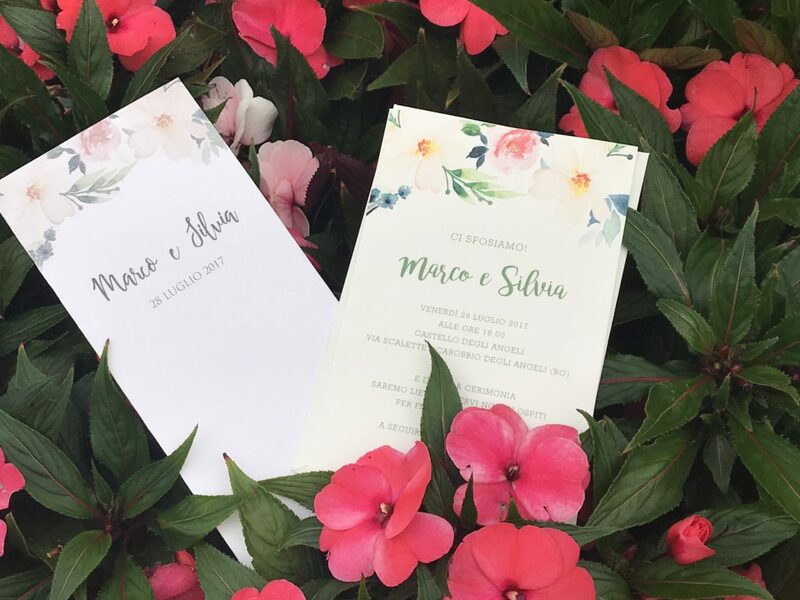 Her services range from full wedding planning service to partial to wedding day coordinator to other intermediate solutions. 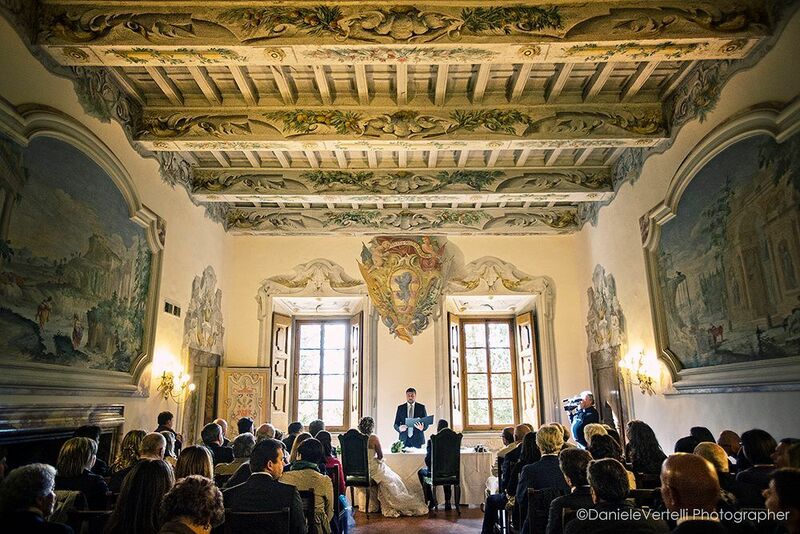 Umbria, Tuscany, Como lake and Amalfi coast are the Italian areas she mainly proposes to her clients. 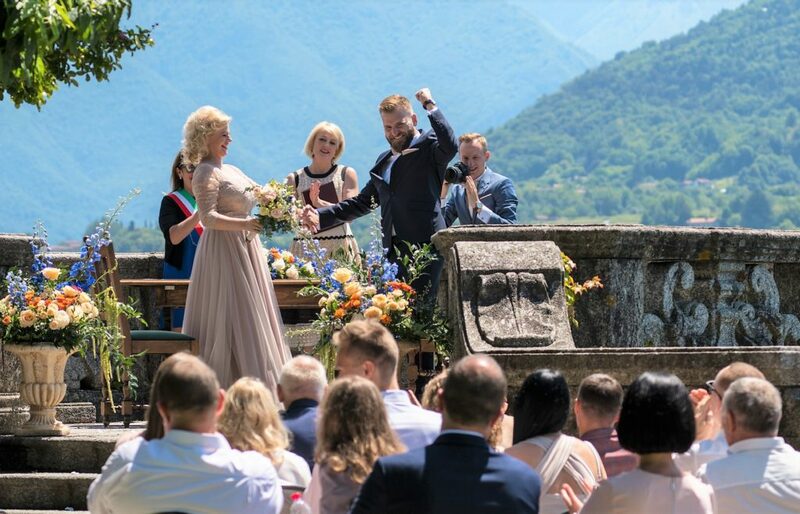 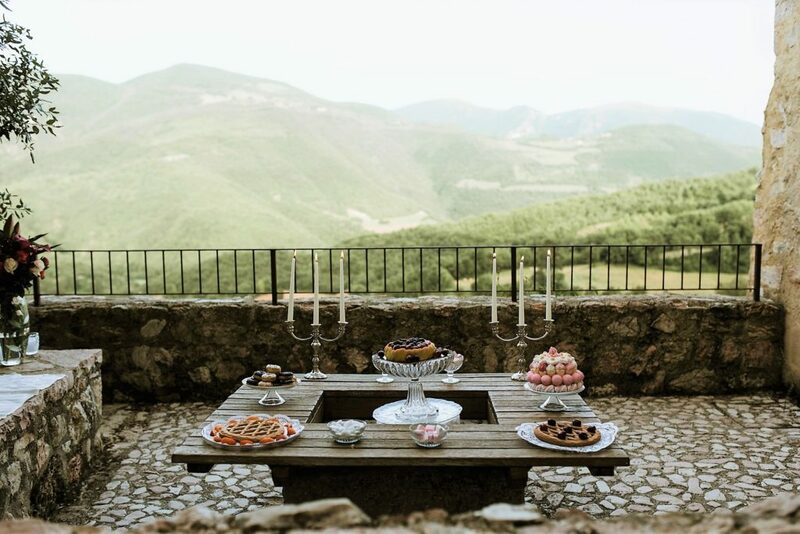 Umbria, my home region since 2005, is ideal for an intimate quite wedding, surrounded by beautiful landscapes dotted with gently hills, olive and vineyards and many small ancient villages to discover. 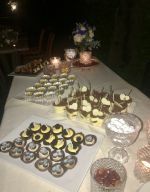 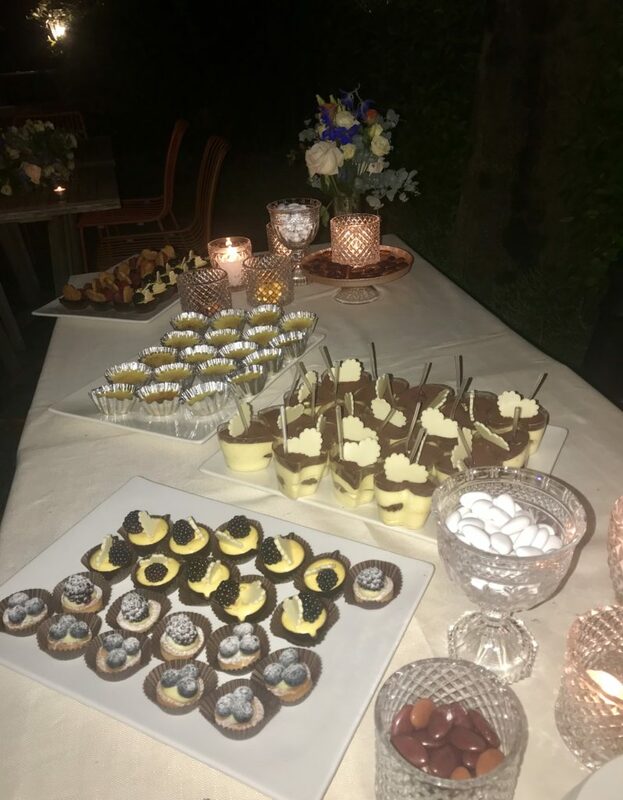 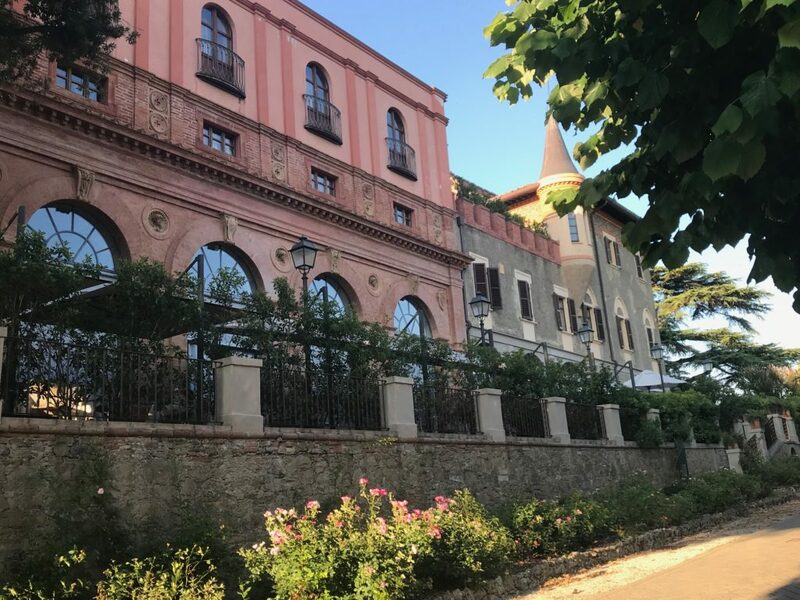 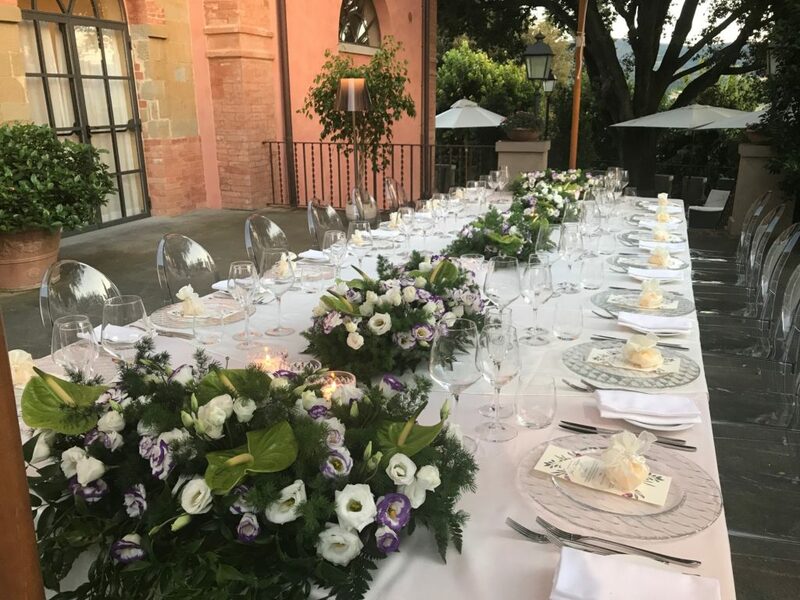 Tuscany offers many choices: Medicean villas and castles perfect for a lavish wedding, agriturismi surrounded by Tuscan landscape, ideal for a more familiar wedding. 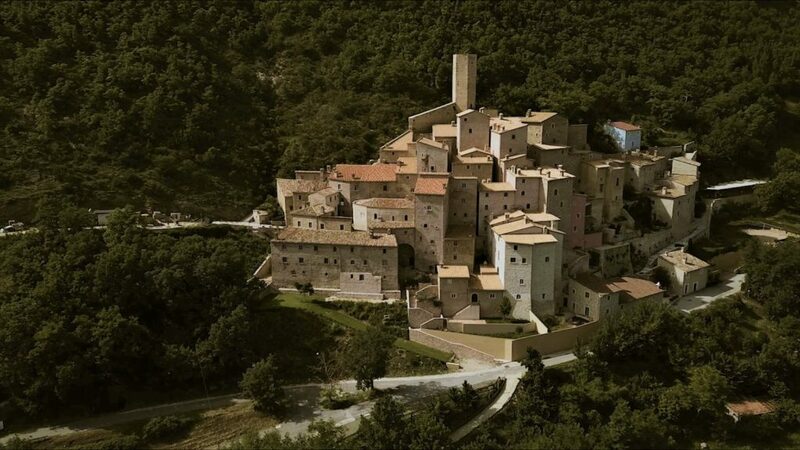 For a “full immersion” in art, you can opt for Florence, Siena, Lucca or Pisa. 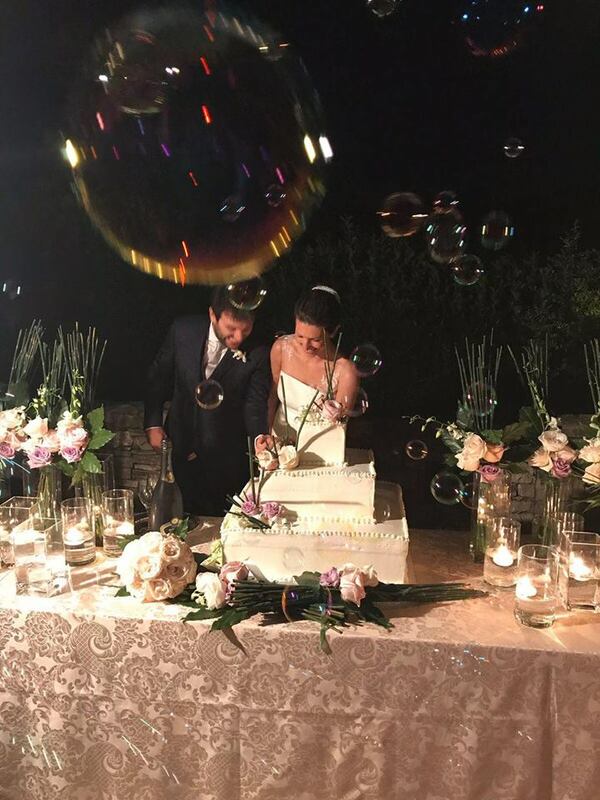 A beach wedding can be organized on Amalfi coast or on Tuscan Riviera. 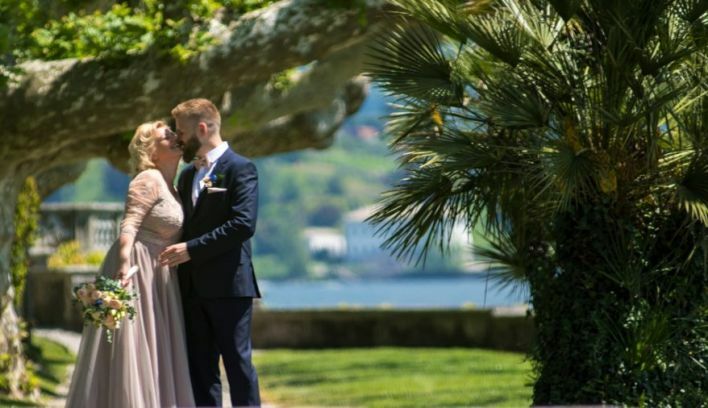 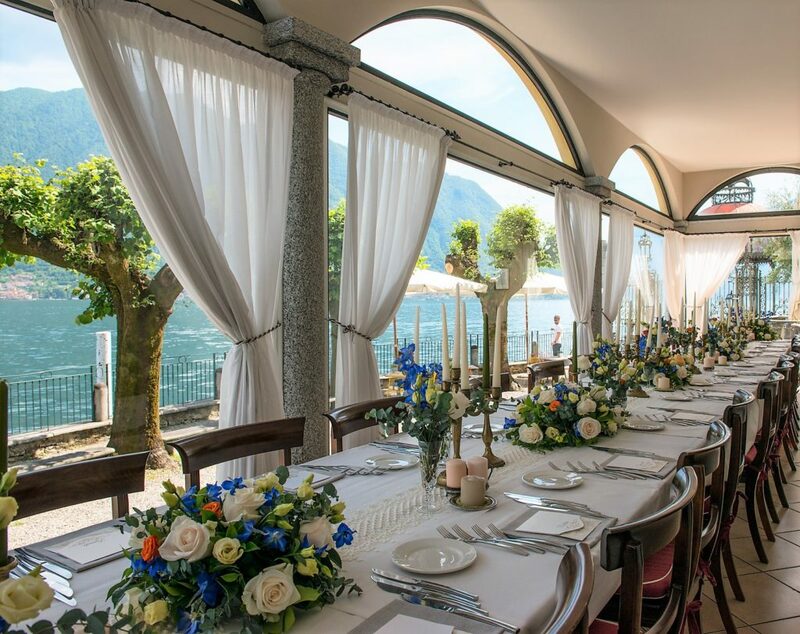 Como Lake is great for a fashionable wedding in one of its gorgeous villas or parks facing the blue waters. 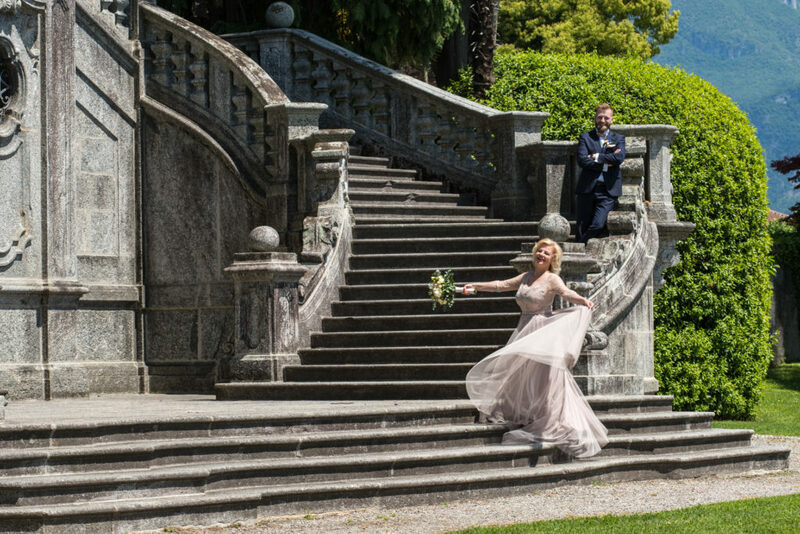 Contact me and together we find the right service for your unforgettable day!